Twisting, stumbling, slipping: What happens? Why? And what can be done to prevent it? According to the accident statistics of the German Social Accident Insurance Association (DGUV) from 2016, many accidents are caused by trips and slips when walking. These are the so-called SSF accidents (stumbles, slips and falls). The analysis shows that the proportion of female accident victims has significantly increased and also that there has been a sharp growth in new accident annuities. The fact that more and more people are suffering irreversible impairment to their ability to work is a powerful demonstration of the importance of this topic. It’s reason enough for us to explain in detail the basics of stumbling, twisting and slipping – and to explain the role that safety shoes play and what kind of other influencing factors may also be present. “Colourful PPE” (part 2 of 3): Do the (usually blue) dungarees always have to be blue? Dungarees. Boiler suits. Everyone knows them, many wear them and many have surely asked themselves at least once: how did the blue boiler suit actually come to be? And are there perhaps other dominant colours in other types of PPE, too? Without giving too much away: from ‘evolved historically’ to ‘legally prescribed’ to ‘psychologically valuable’, there’s a lot more to the colour of personal protective equipment than meets the eye. In this, the second of three blog entries on the topic of ‘colour’, we focus on the question of why particular parts of our personal protective equipment (but also our everyday clothes) have particular colours. The last article in the series will focus mainly on company colours and aspects of fashion. Watch this space! Their lives are filled with adventure, DIY, crafts and building, but also saving the day. They rise to the challenge and are always totally committed. Aside from the inherent risks they face professionally, these everyday heroes open themselves up to other dangers away from their jobs, which should not be underestimated. That they remain relaxed and focused as they achieve excellent results is down to their exceptional equipment. 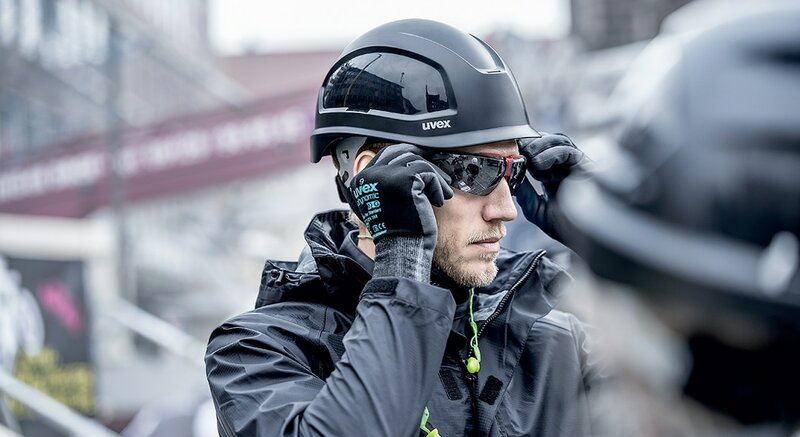 They place their trust in uvex safety products. Our homestories allow people to share their experiences with their favourite uvex products in unique fields of application. Smartphone displays, computer monitors, TV screens – artificial sources of blue light are ever-present, both in our everyday working lives and in our private lives. This fact brings a whole range of health risks with it – from tired eyes to retinal diseases – and is confronting us as a society with new challenges. Let’s take a look at the properties and potential hazards associated with blue light, to help us understand what potential eye protection solutions might look like. How does our hearing work and how is the ear structured? Noise is a danger that is often underestimated in the workplace. To better understand how harmful noise can be in the short and long term, you must understand how the human ear is structured and how our sense of hearing functions. Megatrends like digitalisation or demographic change affect us all – on both a larger and smaller scale. But how will personal protective equipment (PPE), designed, for example, to protect the head and face, have to be adapted in order to rise to modern challenges? At the present moment, is focusing purely on protective function in keeping with the times or does protective equipment now also have to be sustainable, digital and ergonomic? In industrial food processing – as well as in all other areas in which food is handled – selecting the right safety gloves is of particular importance. Mainly to avoid injuries to the hands and skin, but also to avoid any health risks posed to consumers from contaminated foodstuffs. To this end, food law regulations play an equally important role in ensuring adequate protection against one of the most common forms of injury: cut injuries. 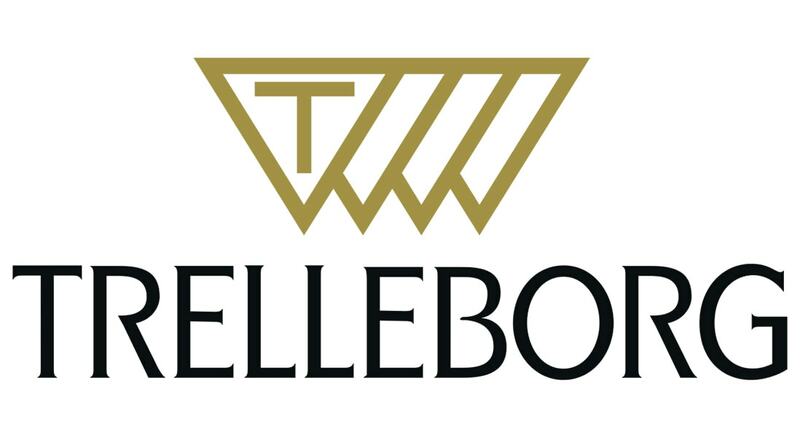 “If there’s a risk, you’ve got to close that risk out.” That’s the credo of Craig Partridge, the person responsible for workplace health and safety at Trelleborg Sealing Solutions. This cased study examines the risk and the process, which included the uvex i-works, to solve it.